There are three main scholarships in China: 1) Chinese Government Scholarship; 2) Local Government Scholarship (city or province) and 3) Confucius Institute Scholarship. For Chinese Government Scholarship, you can apply from early January to late March of each year. You should check with the Chinese Embassy (Consulate General) in your home country concerning details covering the application period and important procedures. Notification: around May and June, some applicants may receive notification as late as July and August. For Local Government Scholarship: Each of the local government scholarship has its own details. Application is open all year round for some of them. Notification: from May to September. For Confucius Institute Scholarship, application is open all year round. Scholarship result should be announced within 45 working days after the application materials are confirmed. Everyone wants to get a full ride scholarship. Chinese Government Scholarship covers tuition, accommodation, living expenses and insurance for the entire duration of study. Confucius Institute Scholarship is as good as Chinese Government Scholarship. However, it is limited to Chinese study. If you are planning to study in other majors such as business, engineering and science, this scholarship is not for you. Some students assume the best way to get the full scholarship is applying to as many universities as possible in Chinese Government Scholarship. We don’t think this is the right way to do it. You don’t know which university and major you can be accepted or whether you can get the scholarship or not until you receive the notification. Some students find out they can’t get the scholarship in July. If you want to get a full scholarship, the best way to do is focusing on one or two universities that you have a better chance to be accepted. If you take your application very seriously and will enroll at the university after receiving the scholarship, it’s more likely that the university admissions officer will be more willing to assist you. There are other scholarships you can apply for such as scholarships offered by local government, university and enterprise. In many cases, you can still get another full scholarship even if you can’t get the Chinese Government Scholarship. You need to consider whether the university you apply for is helpful for your future career or not. Most local universities in China don’t accept transfer applications. It’s not easy to transfer if you don’t like the university after you arrive in China. If budget allowed, you should choose the university first, then try to get the best available scholarship. Some scholarships offered by local government, university and enterprise may not be as good as Chinese Government Scholarship. They may cover full or partial tuition only. Generally speaking, it is more difficult to get the scholarship in universities that international students are satisfied with the quality of the education they receive in bachelor or master degree program. As you can imagine, you will need to compete with many students with excellent grades for scholarship application. 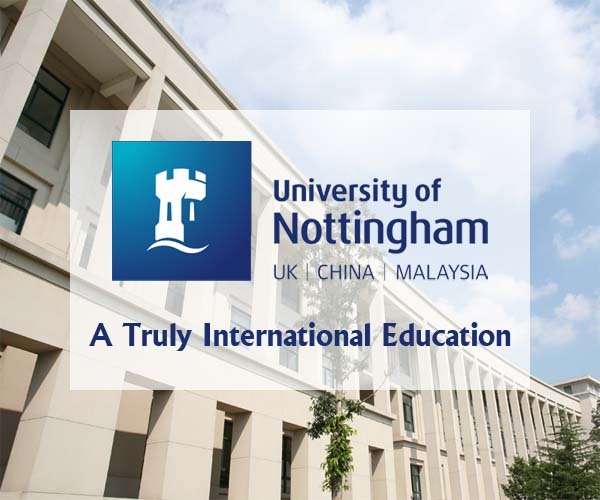 A university with high ranking or good Chinese language program doesn't necessarily mean they can provide a good learning environment for international students in bachelor or master program. Students should try to get advice from experts or people who have already done the program. In most instances, Chinese Embassy or Consulate General is the dispatching authority in your home country. Embassy of each country has its own specific application details and deadline. Information may be updated every year. You must first contact the Chinese Embassy. 2) After reviewing all application documents, China Embassy will issue the award letter to qualified candidate for Chinese Government Scholarship (applicant who is not on the list of candidates will not get noticed). 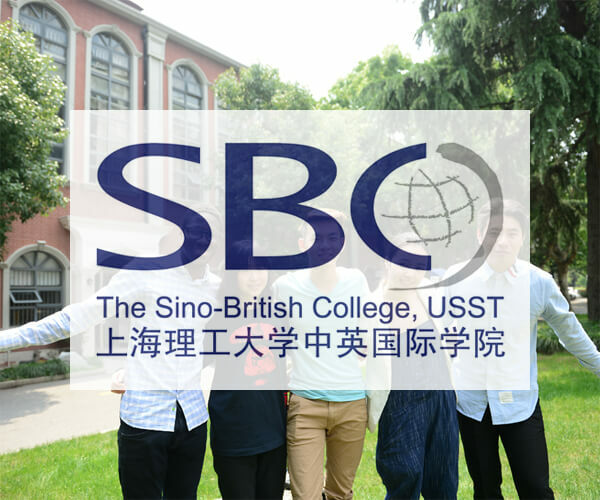 3) Contact with universities in China that you want to apply for with the award letter. Pre-admission letter will be issued. Submit your pre-admission letter to Chinese Embassy. Note: The pre-admission letter from a Chinese university is not a necessary application material. Applications enclosed with the pre-admission letter will be sent directly to the host universities for placement confirmation. Applications without the pre-admission letter will be sent to universities to go through admission procedure. For applicants without the pre-admission letter, Chinese Scholarship Council can’t assure the host university will be one of the preferences of institution, since the capacity of the universities and the eligibility of the applicants will also be considered. 4) Chinese Embassy will send all applications to Chinese Scholarship Council for final review. 1) You don't know your chance of getting the scholarship. No one can guarantee that you will get the scholarship. However, you can increase your chance by applying to less competitive universities or certain majors. 2) Students can still get the Chinese Government Scholarship without the award letter to qualified candidate for Chinese Government Scholarship and pre-admission letter. Some universities don’t provide pre-admission letter. 3) The award letter to qualified candidate for Chinese Government Scholarship can’t guarantee that you will get the scholarship. 4) If the university which you want to apply for provides pre-admission letter, you must get one. You will have no chance to be accepted if you don’t get one. 5) Pre-admission letter is very easy to get in some universities. 6) You can still apply if you currently live in China. You will have to send all application materials to Chinese embassy in your home country.